Little Leo is the gentle knight who rather reads than fight. 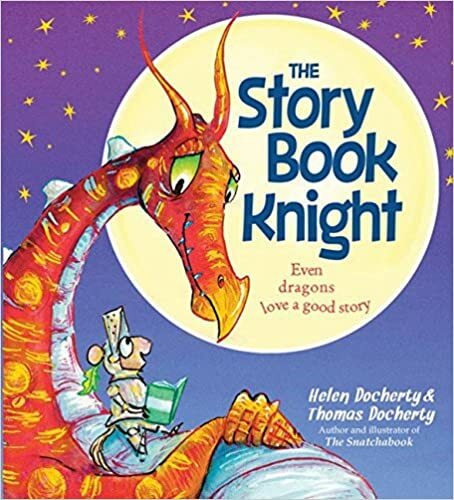 When a dragon attacks a city, Leo's mom and dad call upon the tiny hero to help save the day. Leo sets off on his journey with his shield, sword and stack of his favorite books. Along the way, Leo encounters terrifying creatures. Will Leo be able to save the city? A cute and lovable story with amazing illustrations. When reading this to my nephews, they couldn't wait to see what happens next and then immediately wanted me to read the entire book again! A fun read for any youngster but especially fun for those who love reading and fantasy characters. 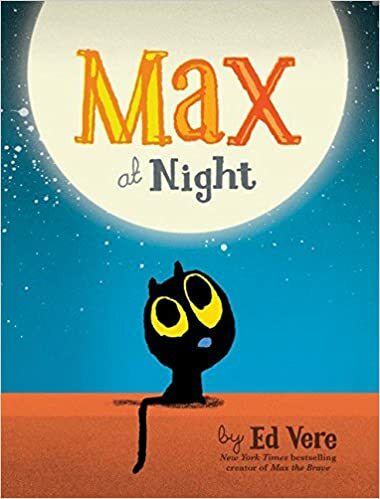 Book Review - Max at Night by Ed Vere + Giveaway! A cute story about a little black kitten who is about to go to sleep but can't find his beloved moon to say good night. Max has many nighttime rituals before going to bed; brushing his teeth, drinking milk and saying good night to the moon. However, tonight Max can't find his moon and goes on a journey to find the moon. Will Max be able to find the moon? A darling book with gorgeous illustrations. A great addition to your little ones' bookshelves and it teaches about bedtime rituals. My nephews enjoyed reading along to this! While attending a family social event, Annette Chetwyn was assaulted and suffers nightmares from the attack. 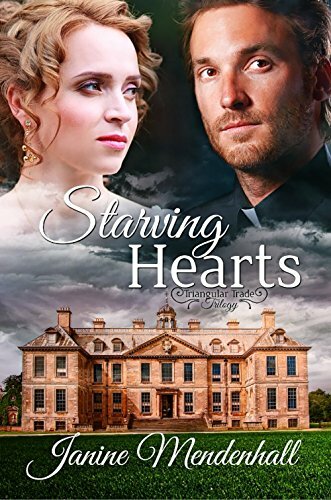 She was saved by a mysterious man who she is unable to find or remember who he is. Annette's mother is determined for her daughter to find a husband even though Annette would rather marry for love. Peter Adsley is the second heir to the family fortune and in turn would have to find his fortune elsewhere. However, he decides to join the clergy and seeks a wife to provide companionship. Will Annette and Peter be able to find love? Will their faith in God be restored? The book had an interesting story line and kept you guessing until the very end. The story was filled with historical themes while fusing elements of mystery, romance and intrigue. However, towards the middle of the book I found Annette and Peter to quite annoying and tiresome. A good book if you like stories around this time period but it just wasn't for me. Charlotte Davis ("Charlie") may look like an average seventeen year old but she has experienced more pain and heartache than some people twice her age has. She has lost her father and best friend while was "abandoned" by her mother who couldn't deal with the lost of her husband. Charlie learns to deal with the pain with the best way she knows how. With each cut, she tries to forget the pain and hurt but with each cut it adds a new dimension of pain and hurt. Will Charlie be able to forget the past and move on? Will Charlie be able to be happy? 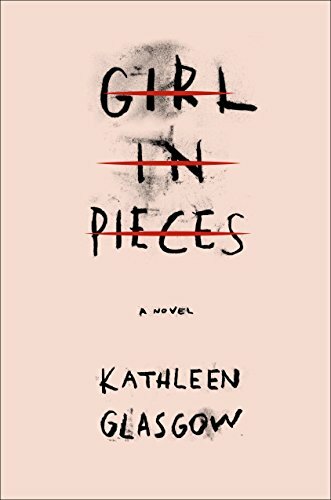 The novel is a deeply heartbreaking, honest, raw and an engaging read. Once, I picked up the book I found it hard to put it down. Charlie's character is dynamic and realistic that is hard not to root for her. The novel was emotionally draining at points especially for so "many bad things" to happen to Charlie. As a reader, you feel for her; you want to take her up in your arms and tell her everything will be okay. A highly recommended book for any YA fan or anyone who has ever felt "lost" in life. A small side note, the novel does have graphic and sexual language.